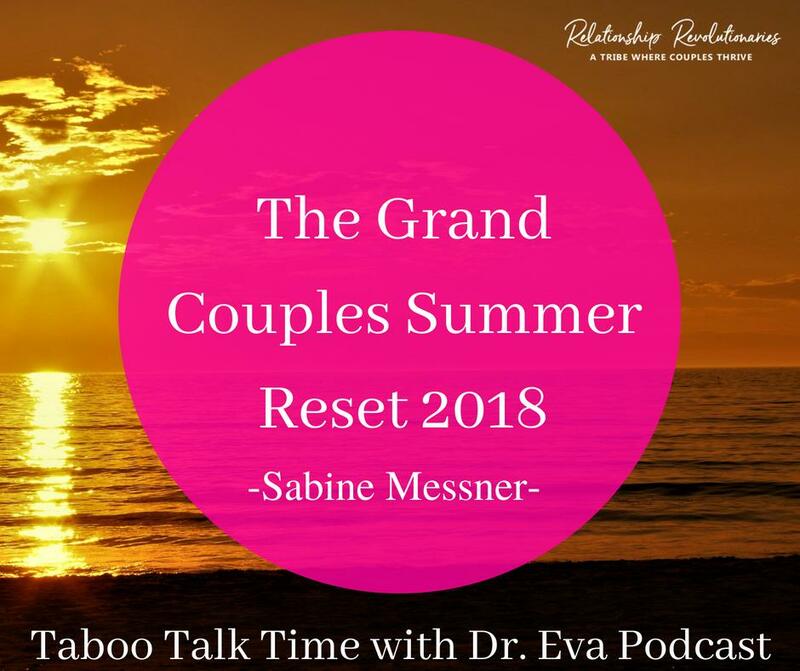 Show Title: The Grand Couples Summer RESET! 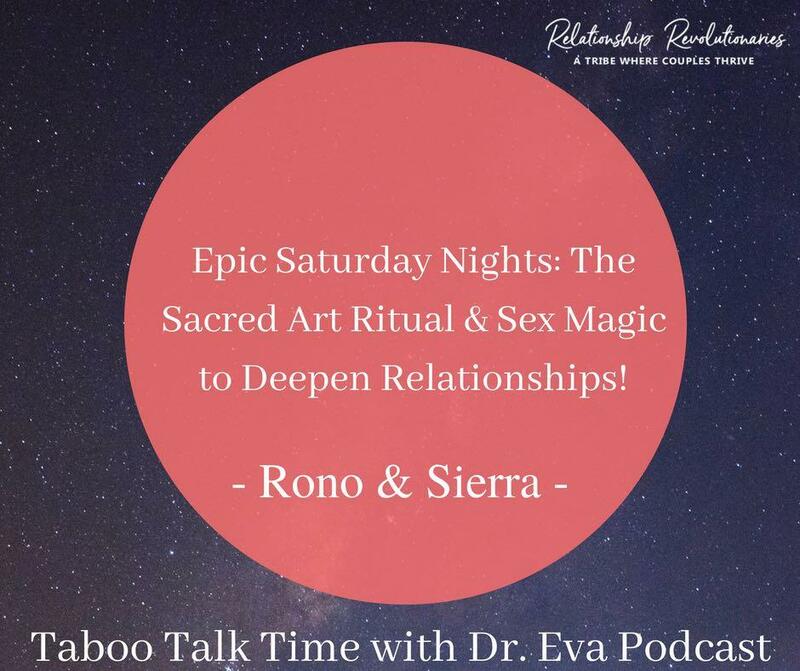 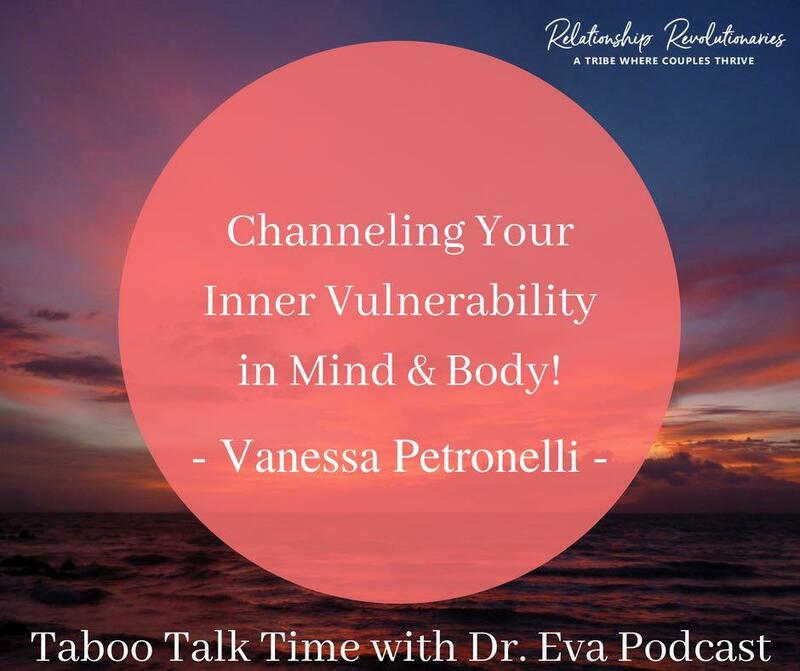 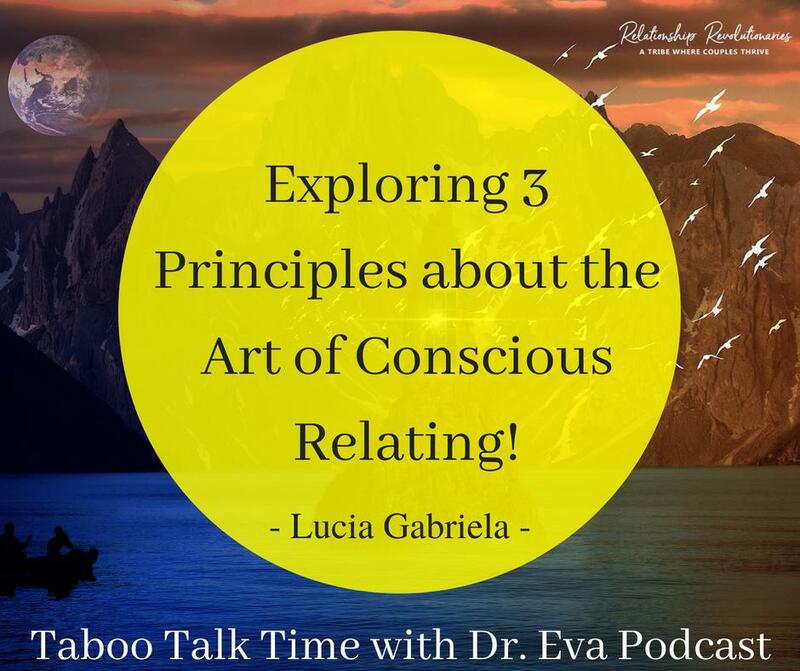 Vanessa Petronelli- Channeling Your Inner Vulnerability in Mind & Body! 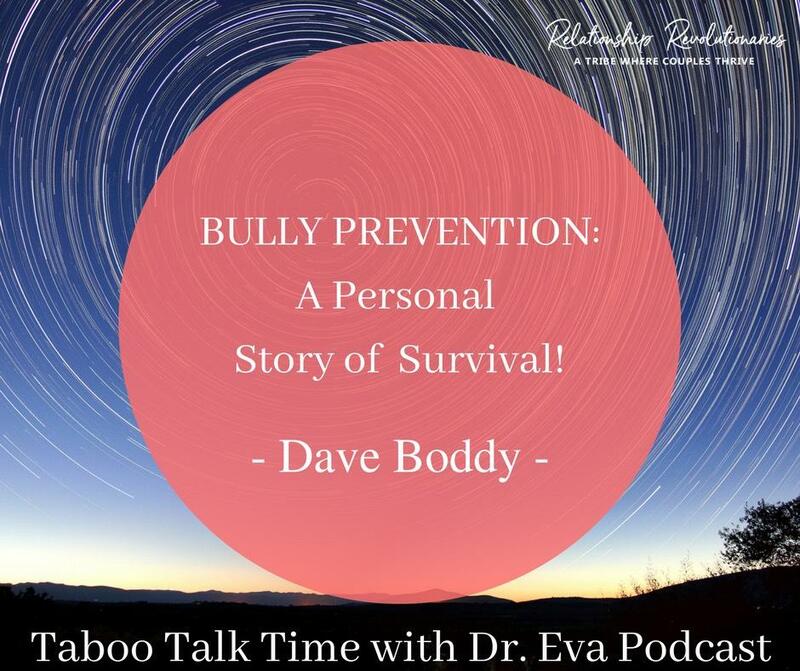 Dave Boddy- Bully Prevention: A Personal Story of Survival!